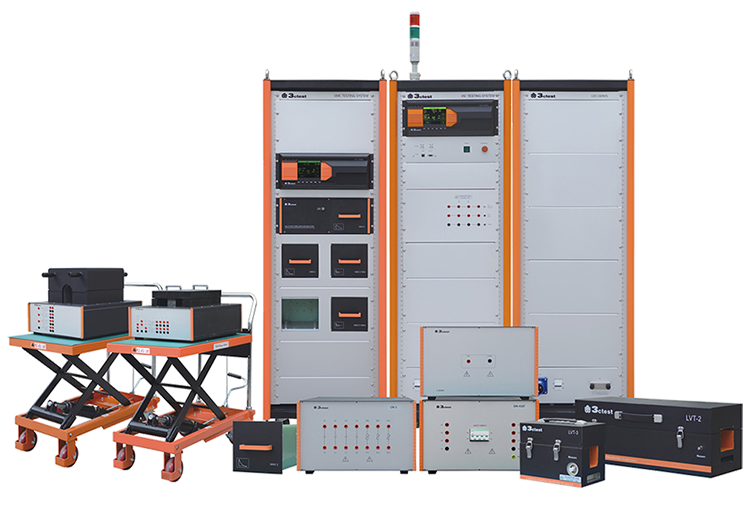 Harmonics & Flicker Compliance There are 19 products. 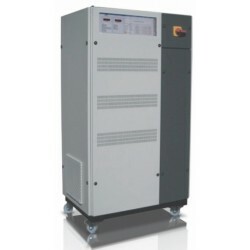 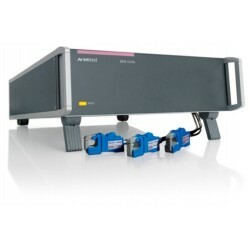 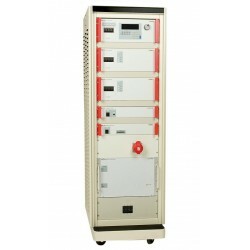 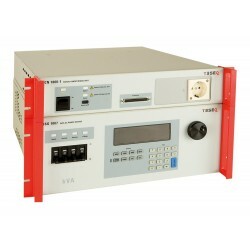 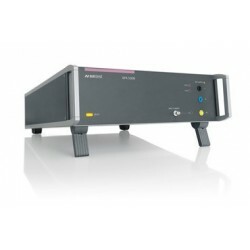 Rent, buy or lease AC Power Sources for product testing and certification. 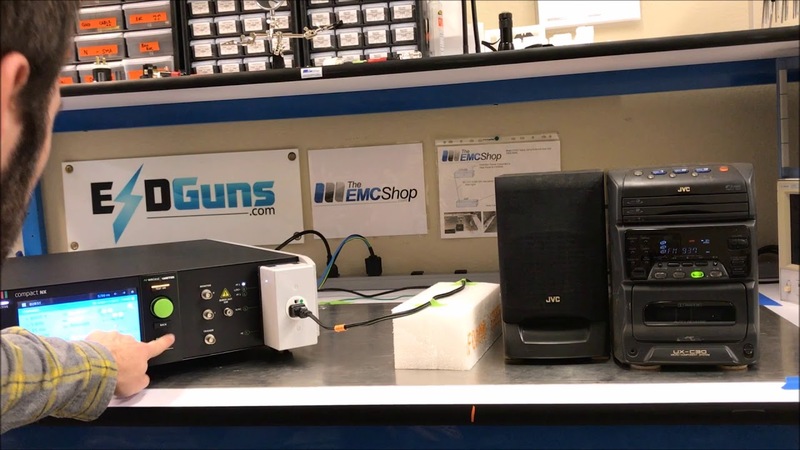 The EMC Shop specialies in RF, electrical transient and other electromagnetic compliance test standards.